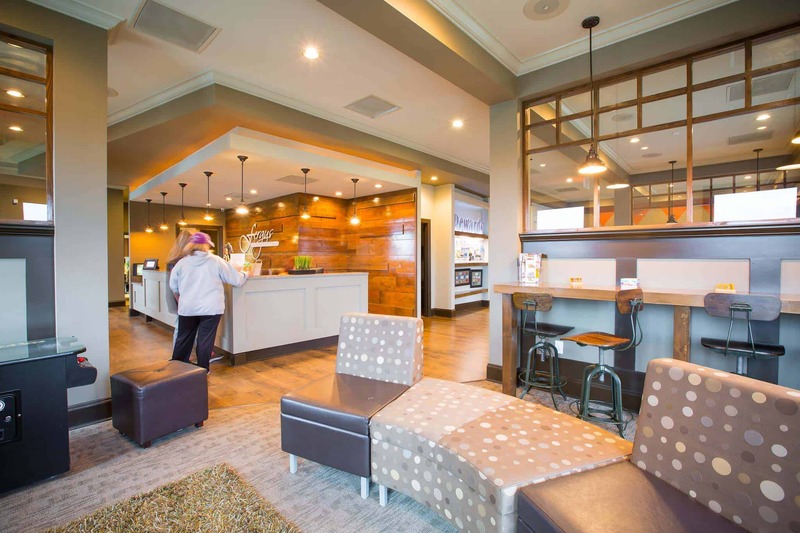 What’s so special about our office? 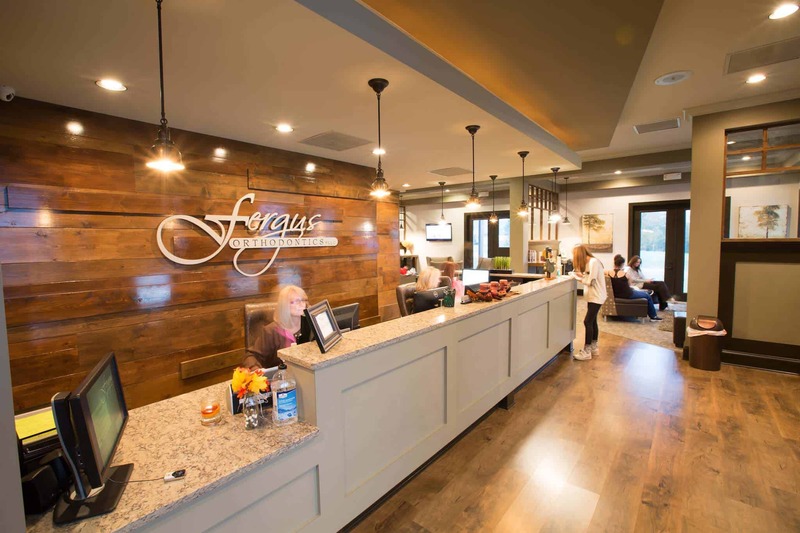 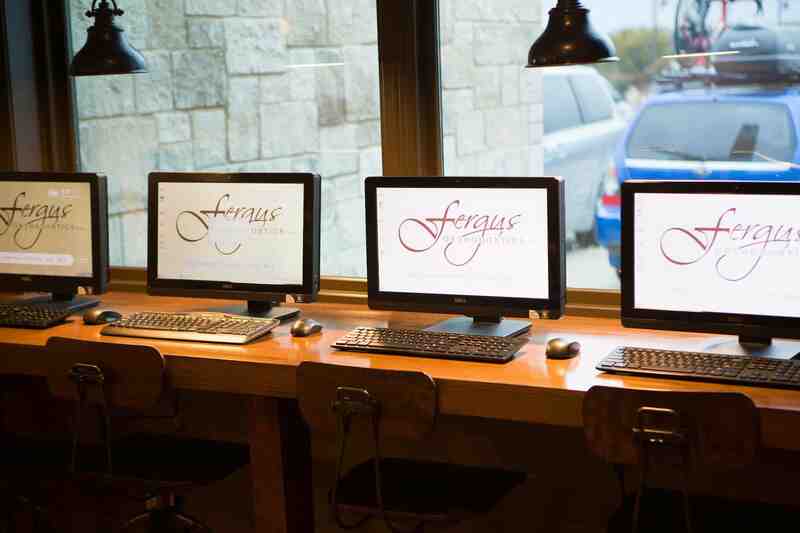 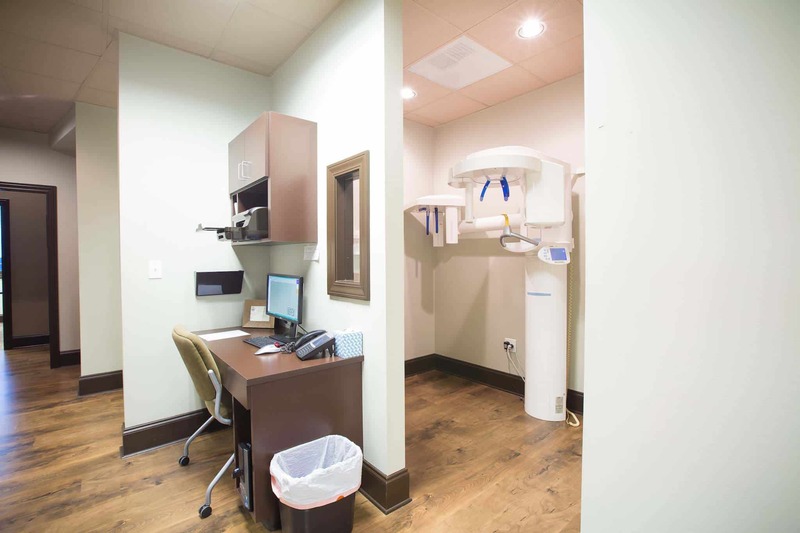 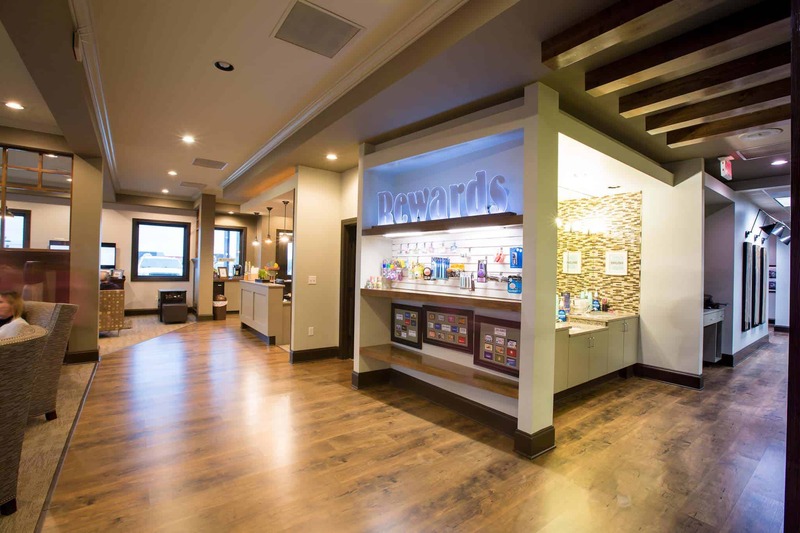 The Fergus Orthodontics office was designed to make everyone who walks through our doors feel comfortable and at home. 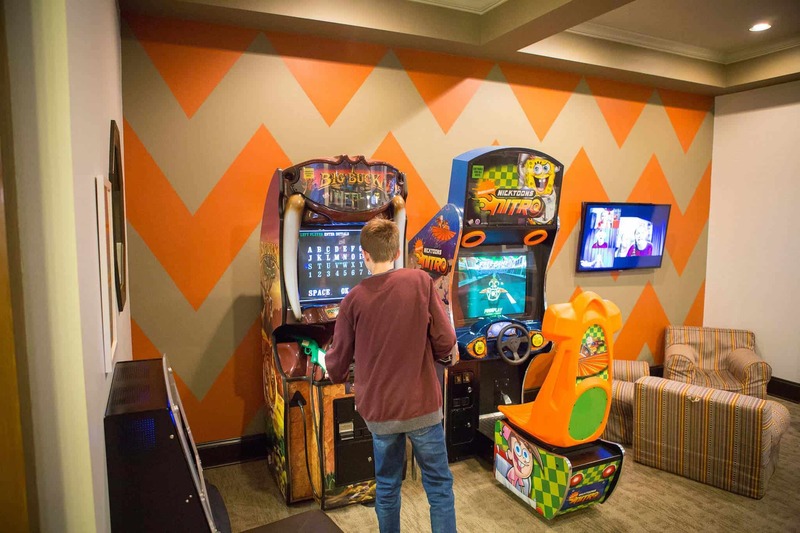 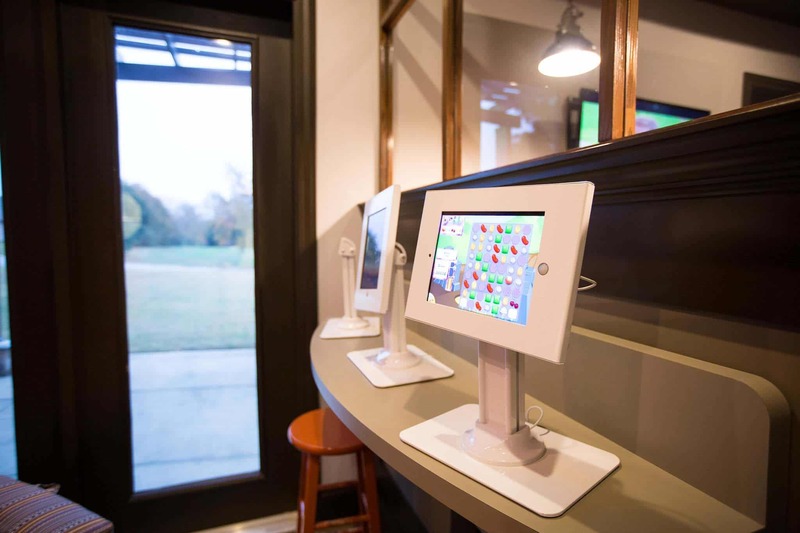 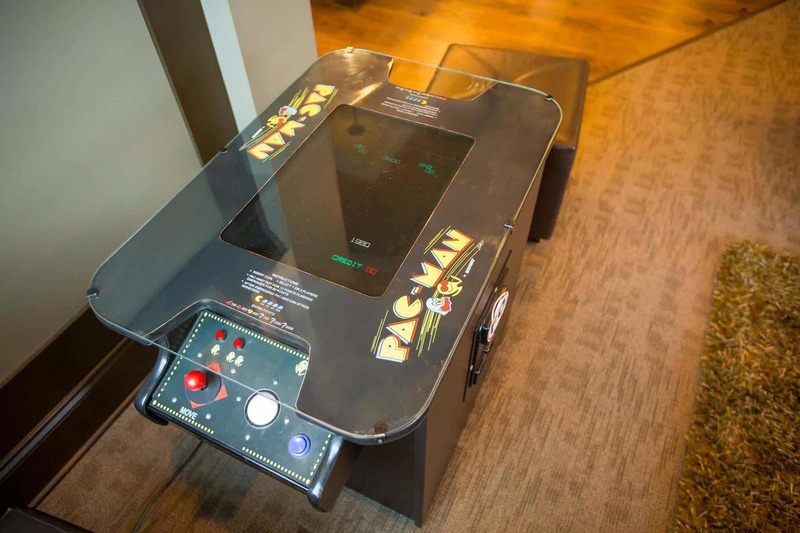 Enjoy a cup of coffee, free wifi, TVs, and games for the kids! 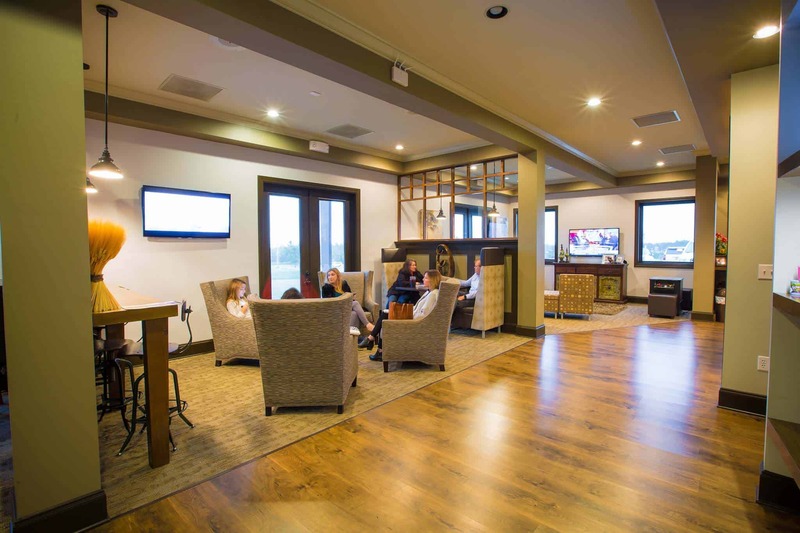 We designed the office for the whole family, not just those in treatment.